Customers often ask us about their own garage door but also about new ones. They ask us about garage door opener maintenance but also wonder about the capacities of new operators. Here are our answers. We try to answer the most common garage door questions in the best way possible. 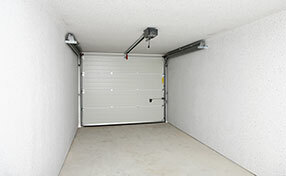 What safety feature should be implemented in my garage door? There are several security service features recommended by professionals at Garage Door Repair Mission Viejo. One of the most popular ones includes the rolling code technology that selects a new and non-repeating access code for use from the billions of possible combinations. This happens every time the remote control is being operated. Which motor size should I be using? The answer to this question typically depends on the construction and size of your garage door. 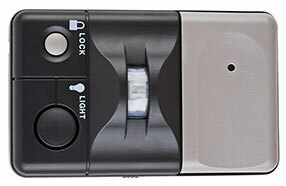 A lot of residential garage door openers come with 1/2, 1/3 or ¾ horsepower motors. A 1/3 hp motor is the most recommended by specialists at Garage Door Repair Mission Viejo. However, more powerful ones may be needed depending on the garage door type. Why does my garage door make popping sounds when moving? 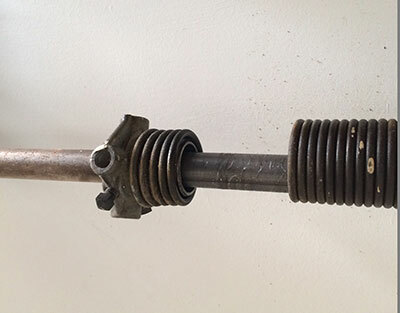 These strange sounds are usually produced when the garage door rollers have become very worn-out. In such cases, our experts in garage door repair Mission Viejo recommend their timely replacement. You can consider replacing the old metal rollers with new nylon ones, which are much quieter and more durable as well. How to deal with broken cable in garage door? The cables are attached from the top to bottom part of the door and hold the door weight as its moves down and up. When the cable breaks, the door cannot be opened. Since the cables are under great amount of tension they should not be repaired on your own. According to our experts, the cable should not be repaired without a trained professional to prevent any damage or injury. How do we check the door's force? Check the down-force of your overhead door by placing a small object under the door and press the button to close it down. The garage door opener must reverse the door upon contact. Now check the door's up-force by grabbing it from the bottom part when it's moving upwards. It must stop. If the door doesn't behave as it should, call our experienced technicians in Mission Viejo.